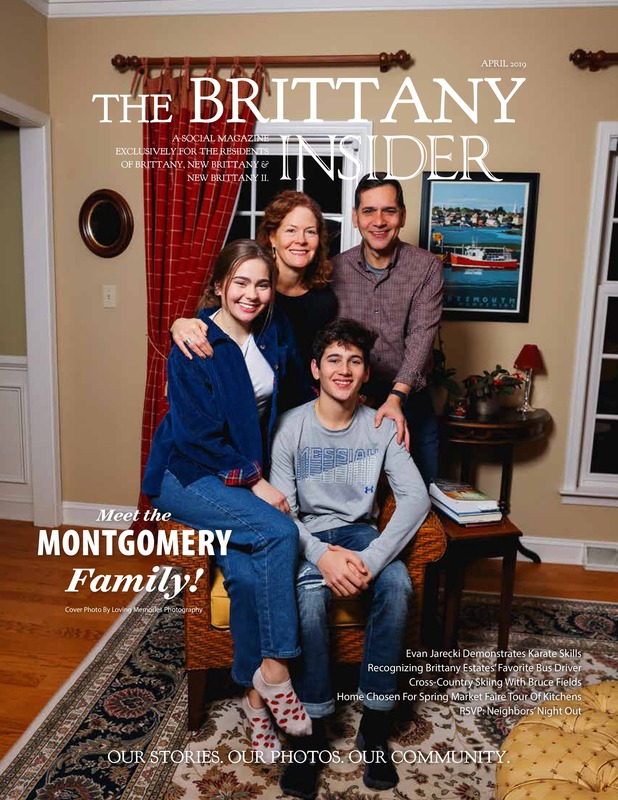 I’ve always wanted to be a magazine publisher, and couldn’t be more proud to see that dream come true in my work with York County, PA communities. Before launching The Brittany Insider in 2017, I developed my journalism chops at a number of local newspapers and was lucky enough to discover a passion for regional journalism. 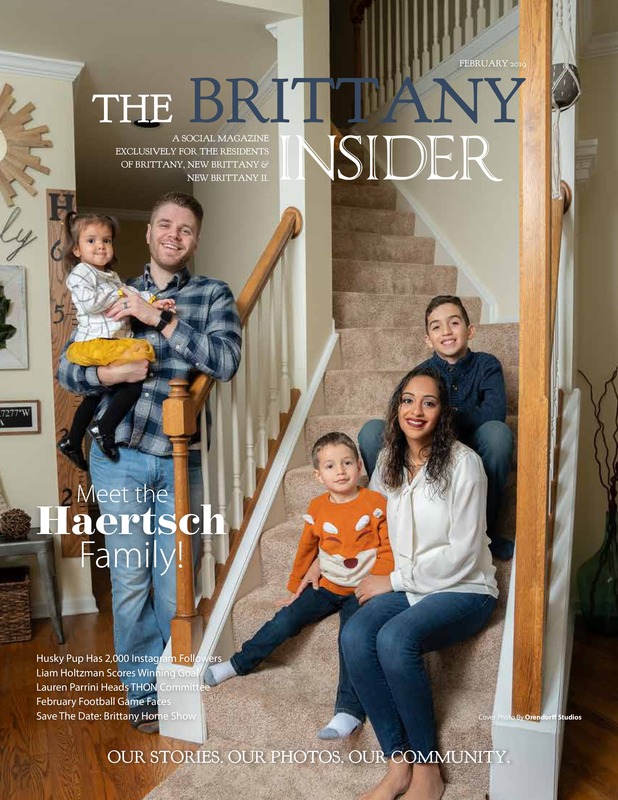 Today, I have the pleasure of using my skills to help local businesses grow and connect neighbors to their communities through our local N2 publications.